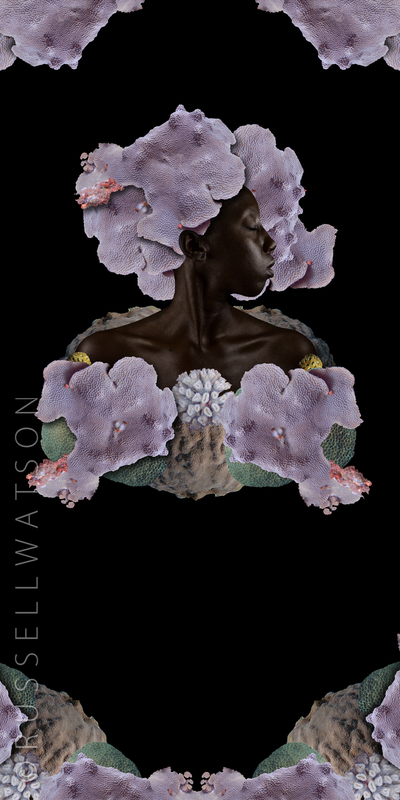 Punch Creative Arena presents PHYLUM – an exhibition of digital photography by Russell Watson. 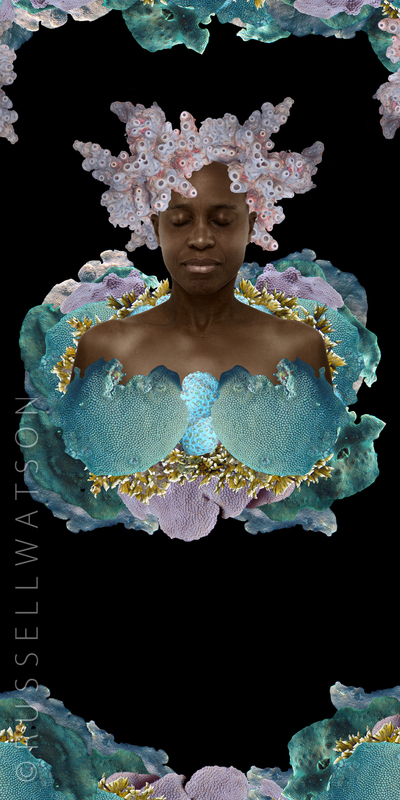 Three distinct series of works produced during the last decade highlight Watson’s continued fascination with the performative and decorated body, and its interactive potential within the spaces of masquerade, metaphysics and our environment. While the images are suggestive of specimen photography and scientific documentation, they surrender to the realm of fantasy and the sensuous delight in visual beauty. 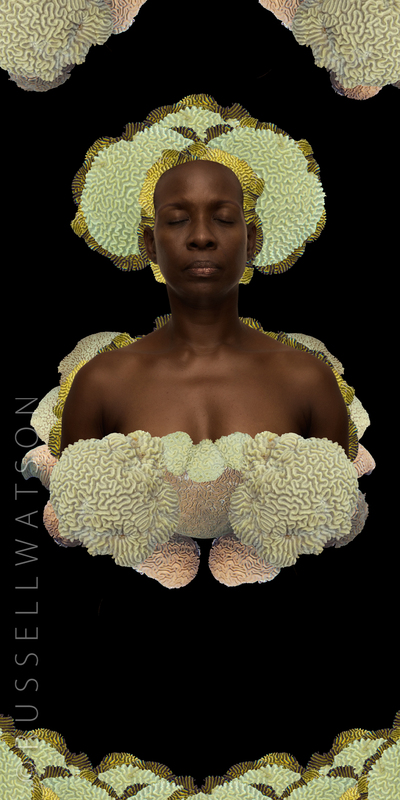 Russell Watson is an artist and teacher working in theatre and digital imaging. He studied Drama in Education and Theatre Arts at the Edna Manley College and holds an MFA in Film, Video and New Media from the School of the Art Institute of Chicago. He has been Curator of Art and Media at Chicago’s historic Hot House Center and Youth Program Coordinator at New York’s Studio Museum in Harlem. His first feature film A Hand Full of Dirt won the 2011 ReelWorld Film Festival Audience Award and was nominated for the 2011 Pan African Film Festival Best First Feature Director Award. Russell Watson currently resides in Barbados teaching photography and video and operating his multimedia workshop RSTUDIO.